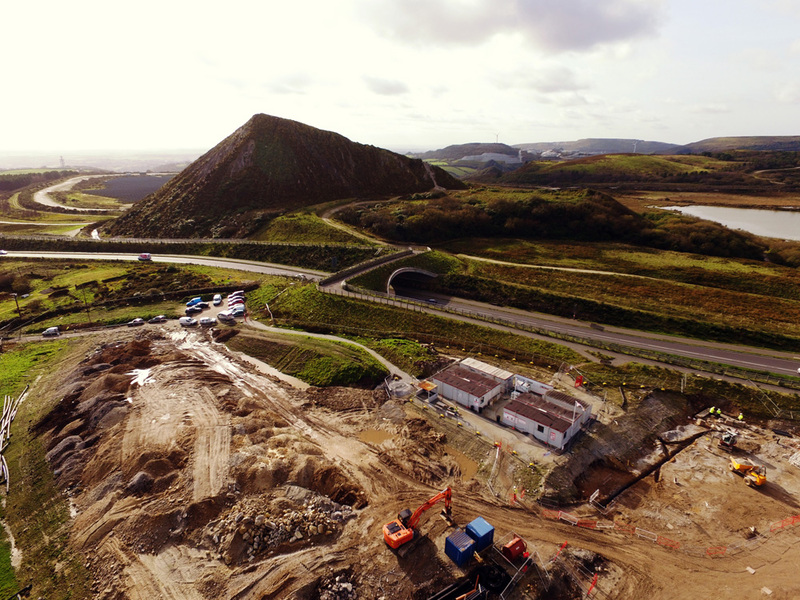 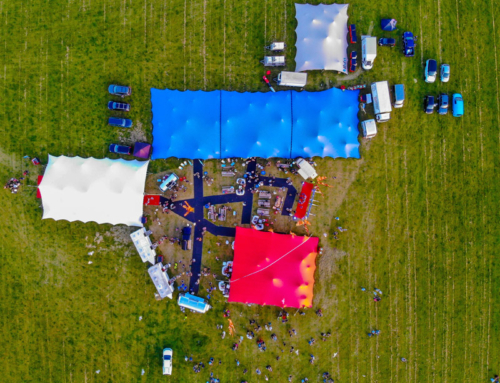 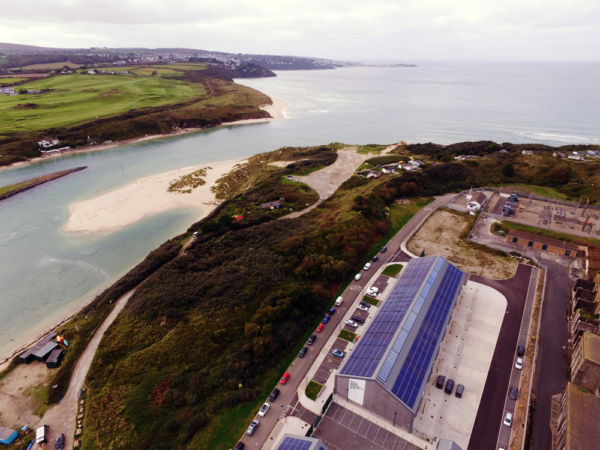 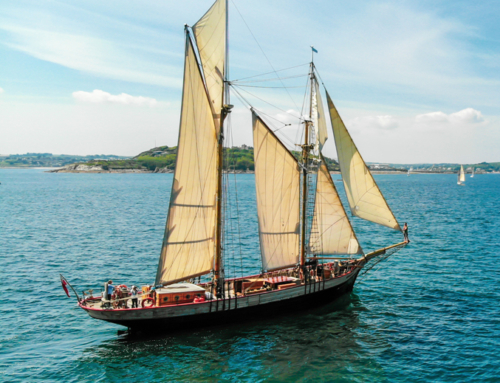 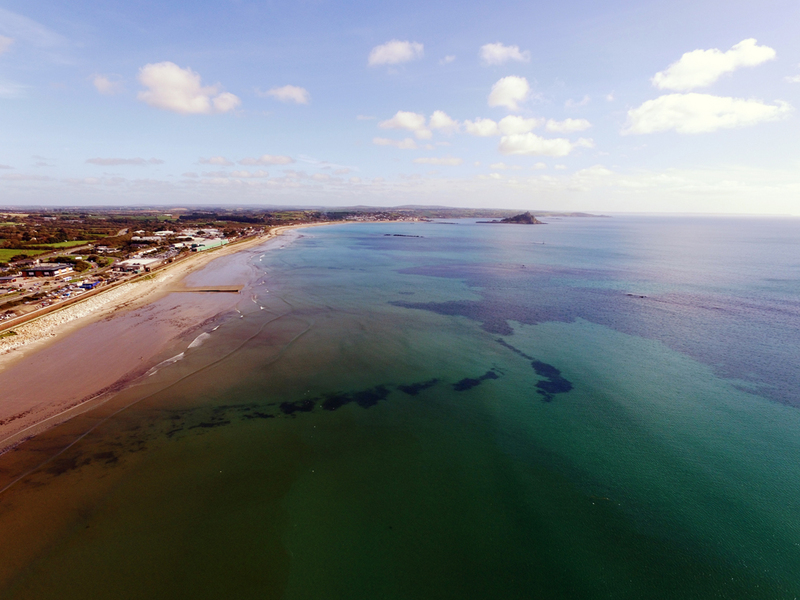 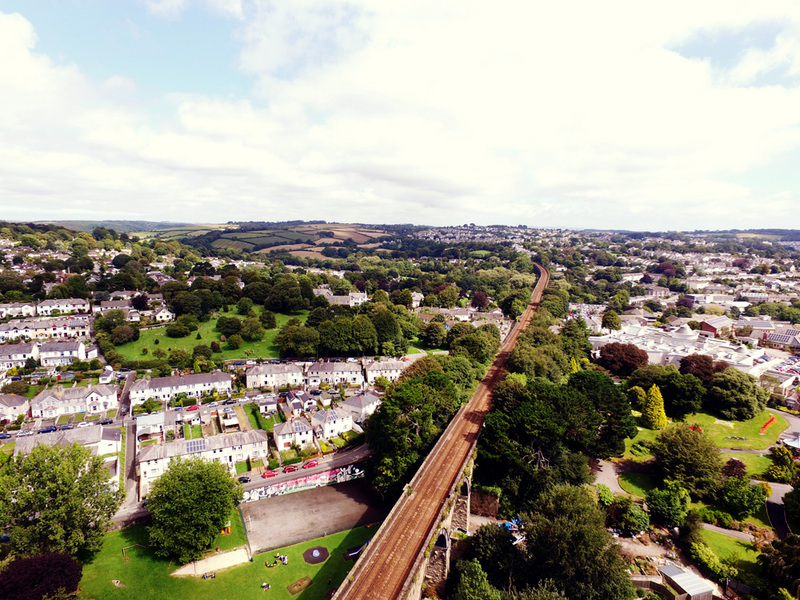 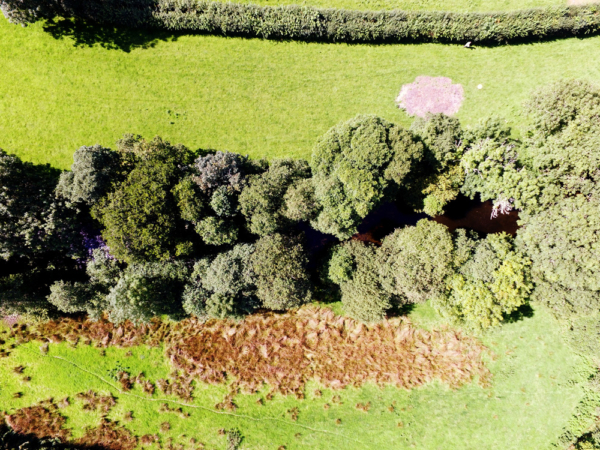 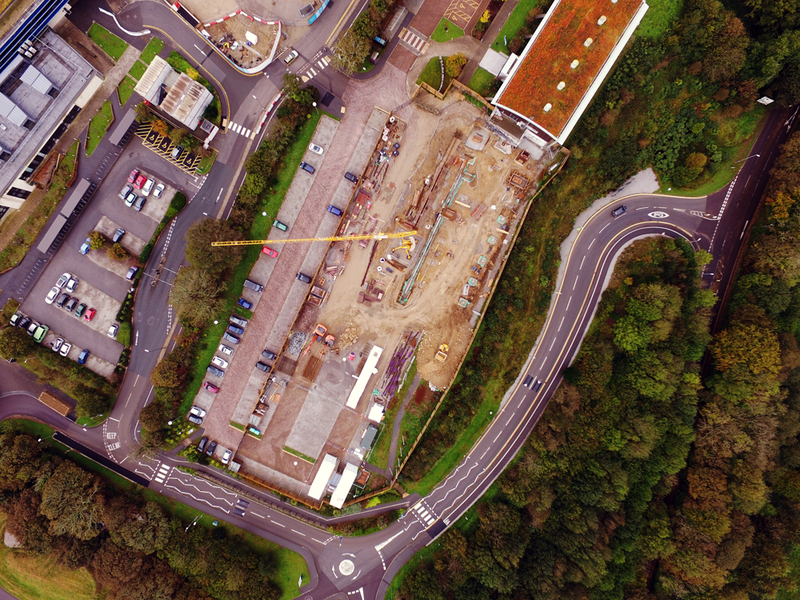 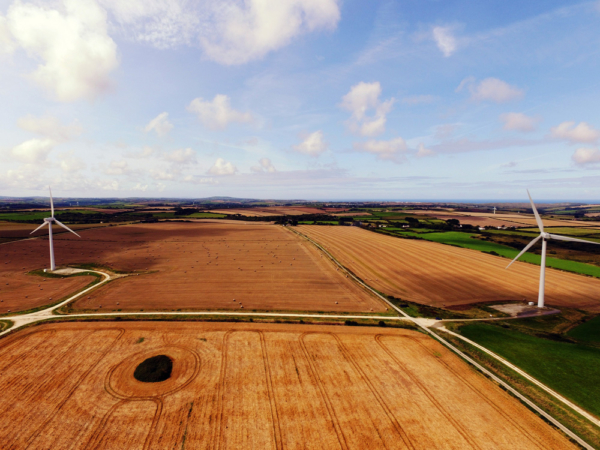 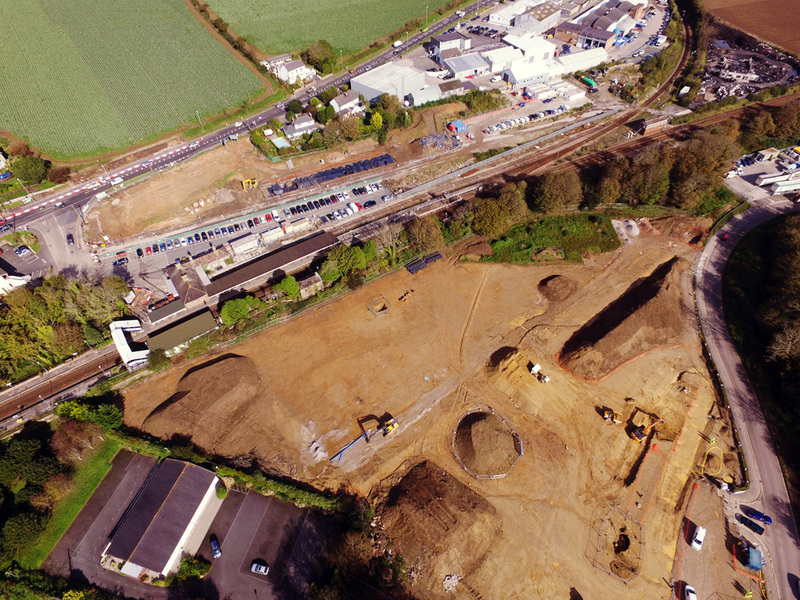 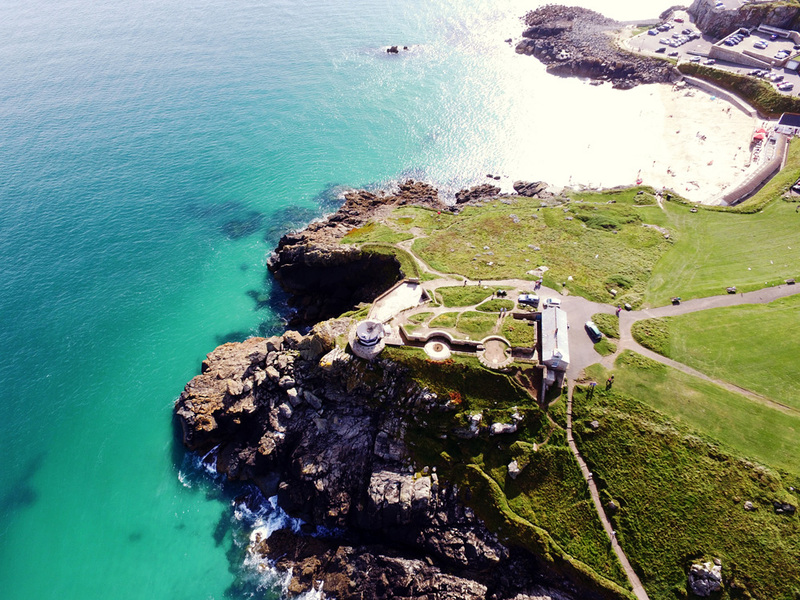 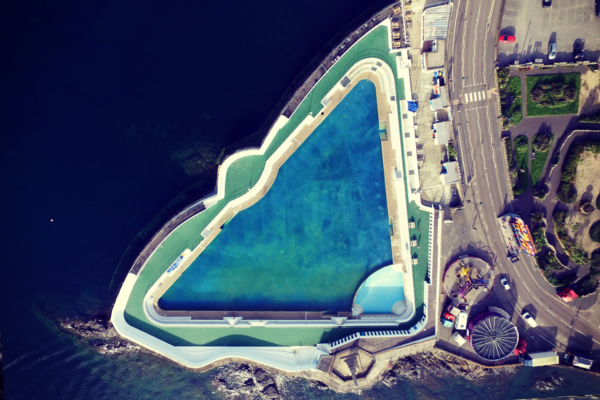 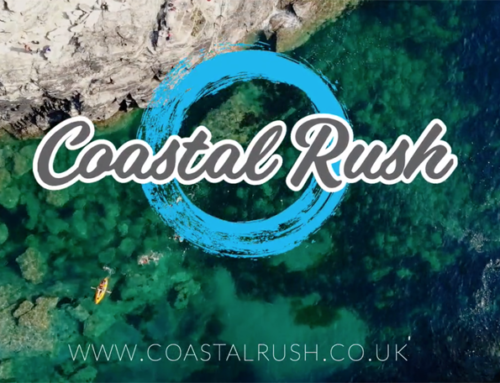 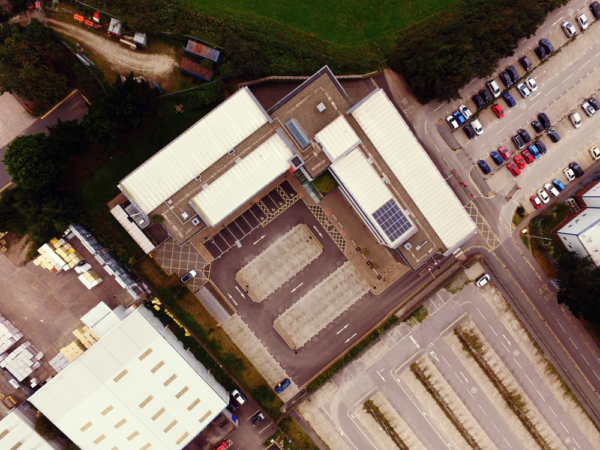 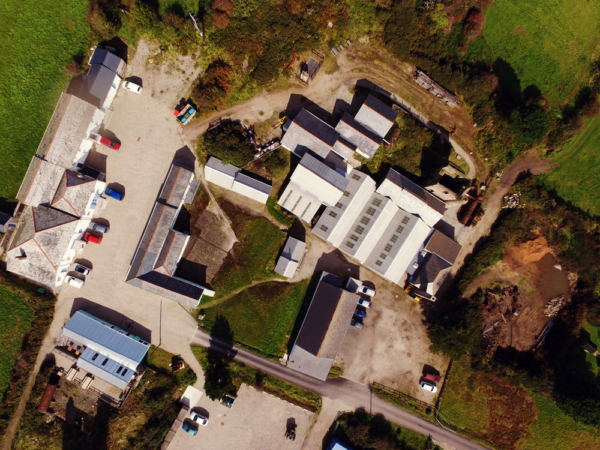 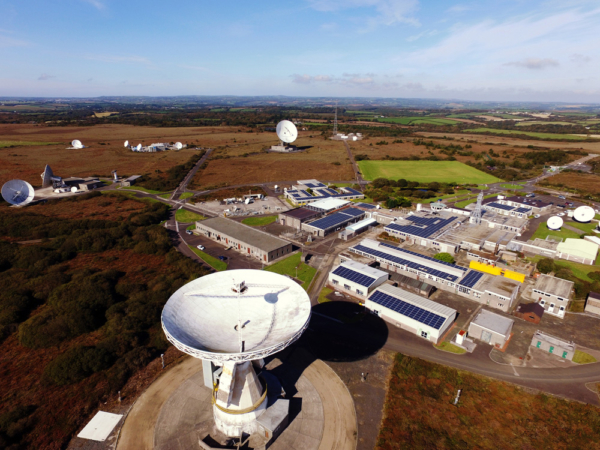 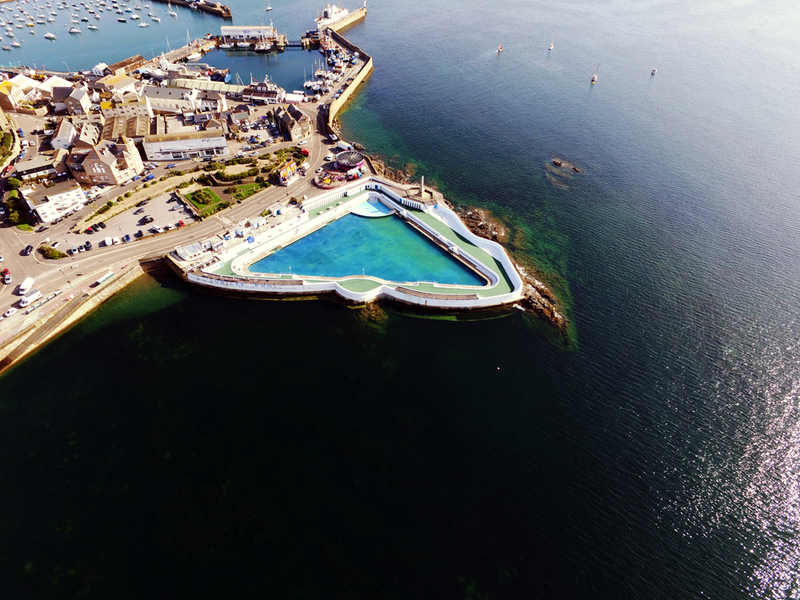 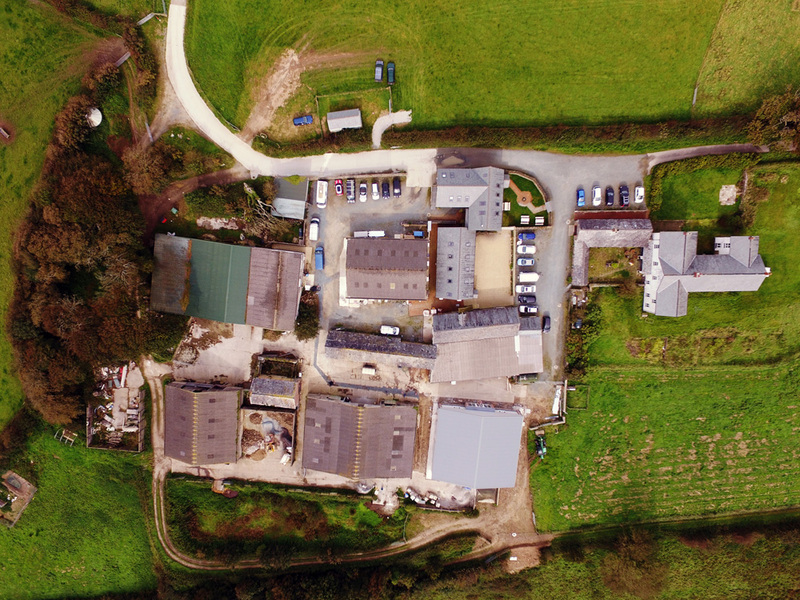 We won a pitch with Cornwall Council to capture aerial footage and video of the projects involved in the Cornwall and Isle of Scilly Growth Programme. 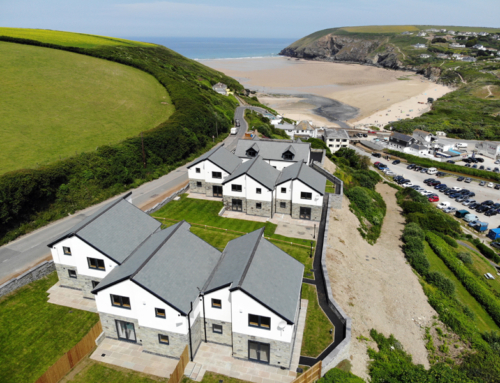 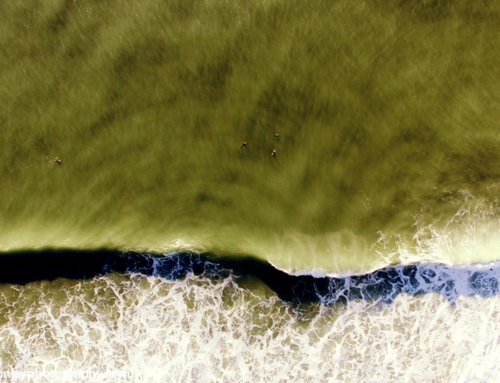 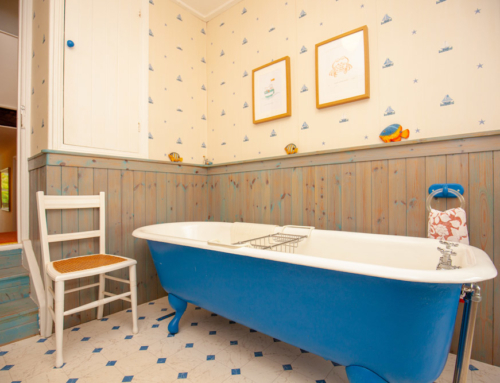 We had to travel to over 24 projects throughout Cornwall to capture the footage. 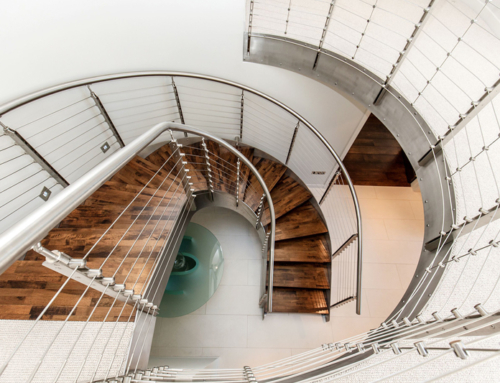 A brilliant project to work on!